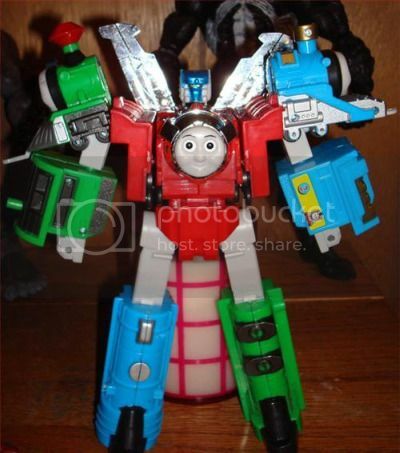 Ok, so it took me a while to get the point of this whole Thomas the Tank Engine phenomenon. But now I get it. Forgive me for judging you, America’s toddlers. Via Epic Win FTW, who will win my heart when he reveals Barney was a Voltron leg this whole time.